* c.2400ft2, dormer bungalow, on 0.74 acre level site. 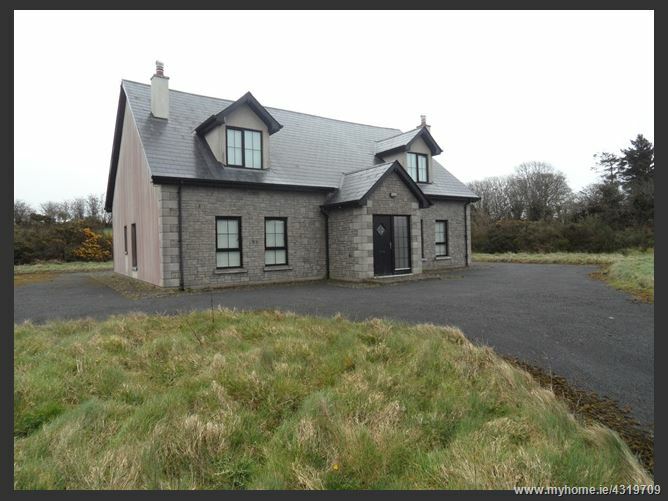 * c.7km from Castleblayney town, c.2km off Shercock road. * Ground floor bedroom, with shower ensuite. *Master bedroom on the 1st floor, with bathroom ensuite. * Large kitchen/dining with separate utility room. *Property has been vacant & is in need of renovation. *Exceptional development opportunity for owner occupiers.